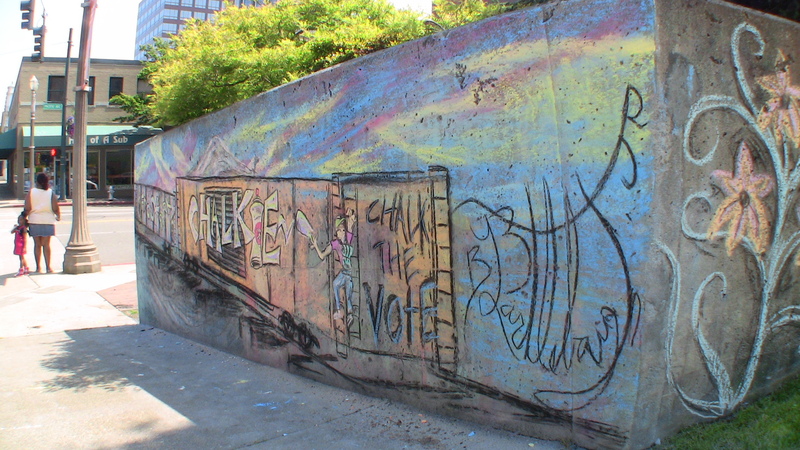 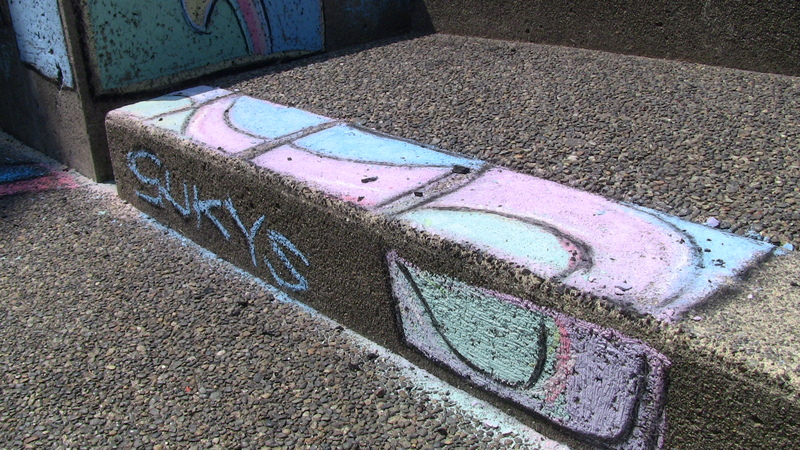 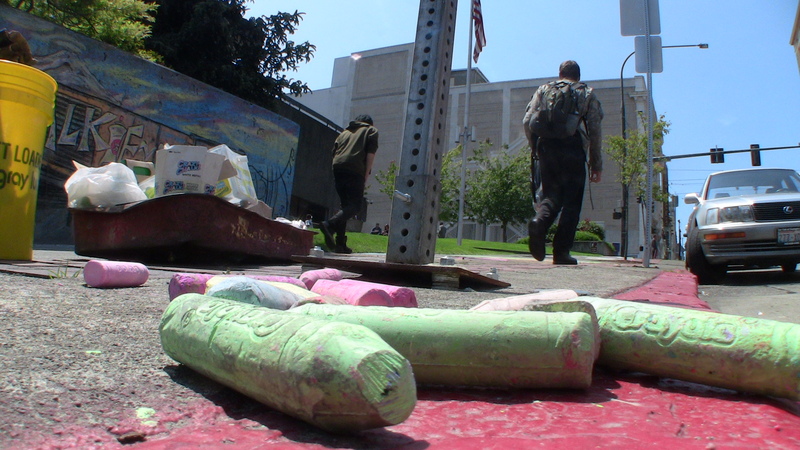 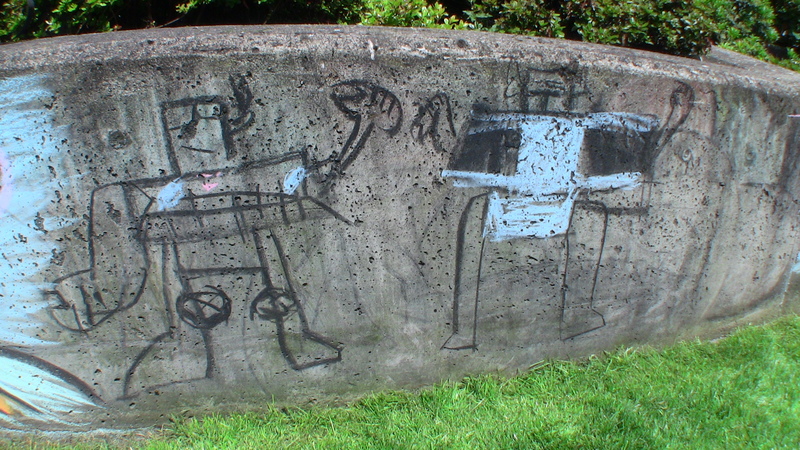 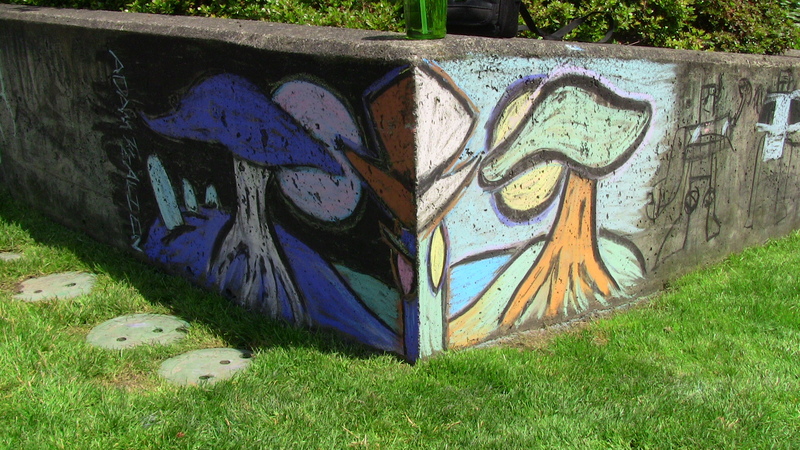 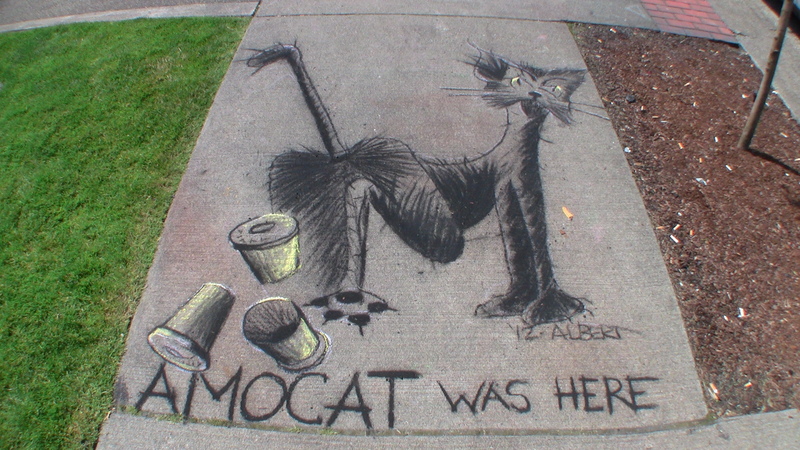 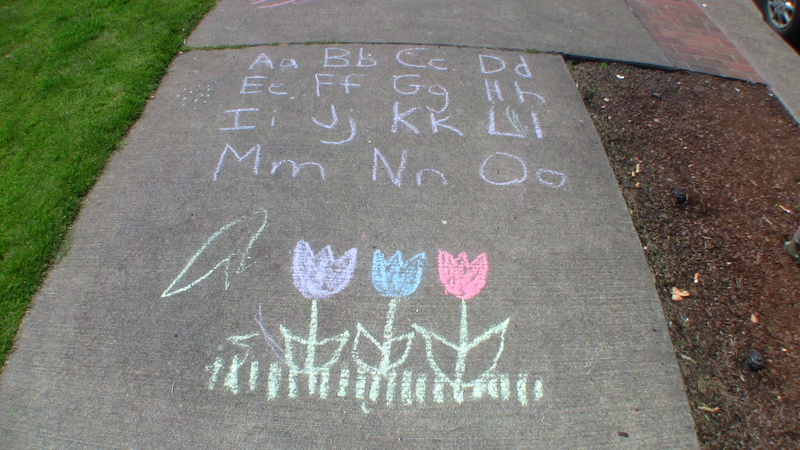 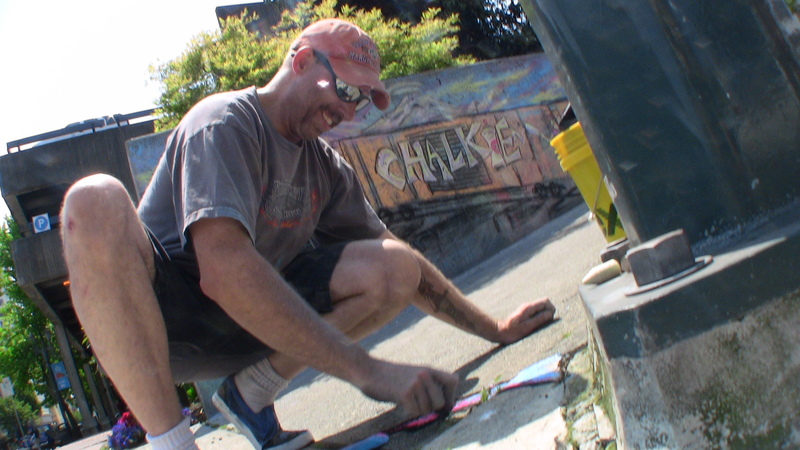 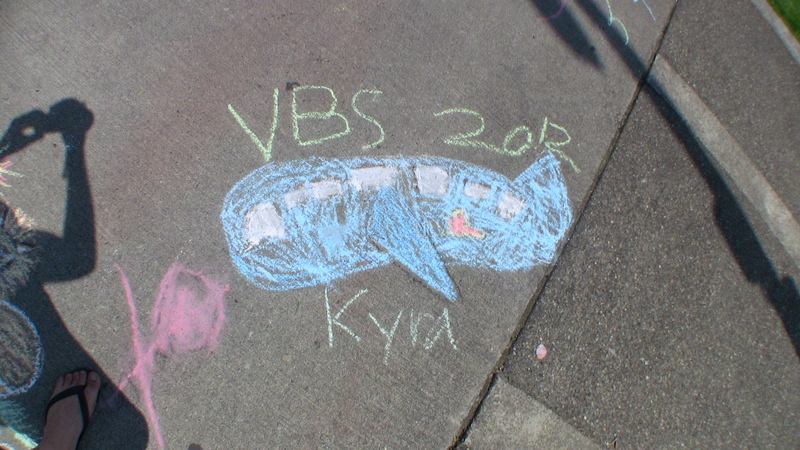 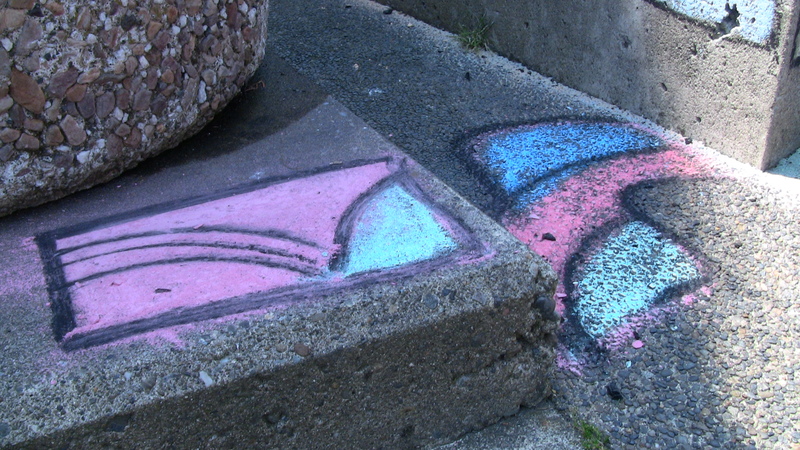 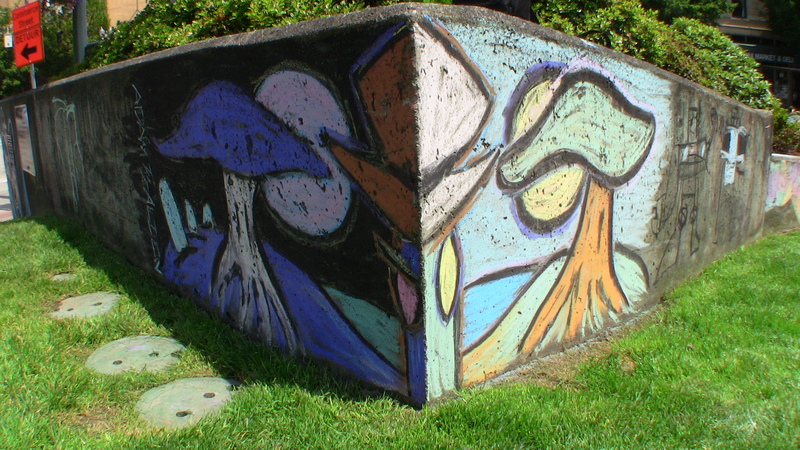 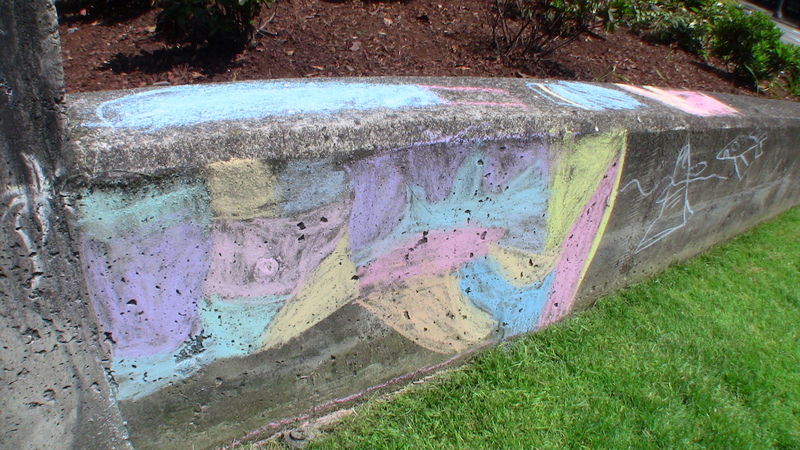 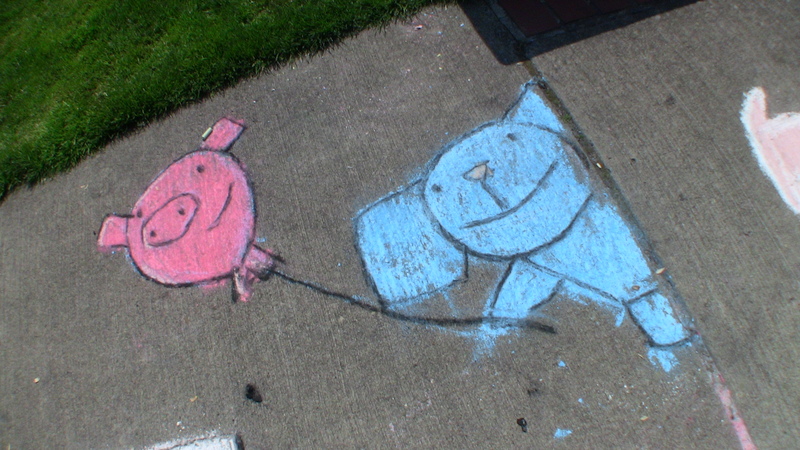 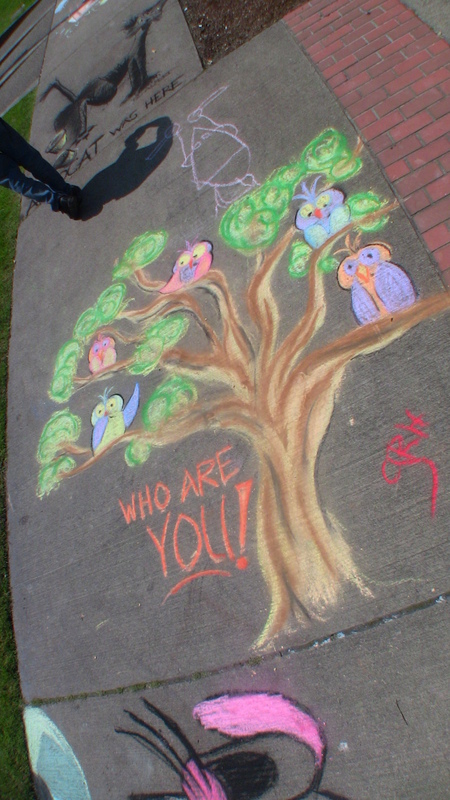 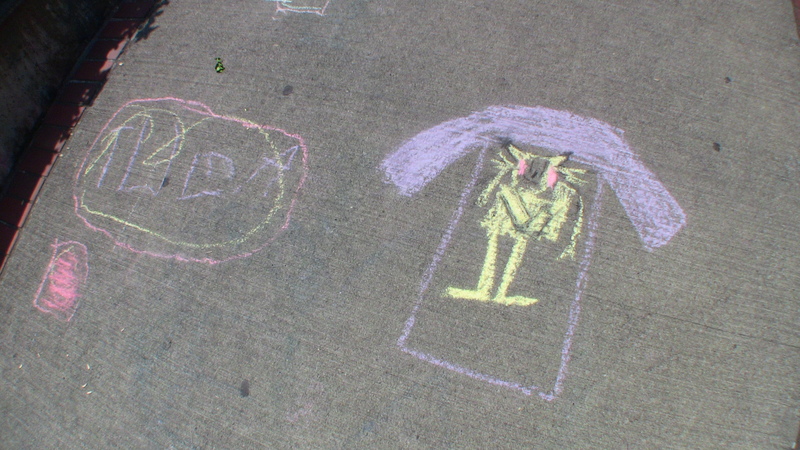 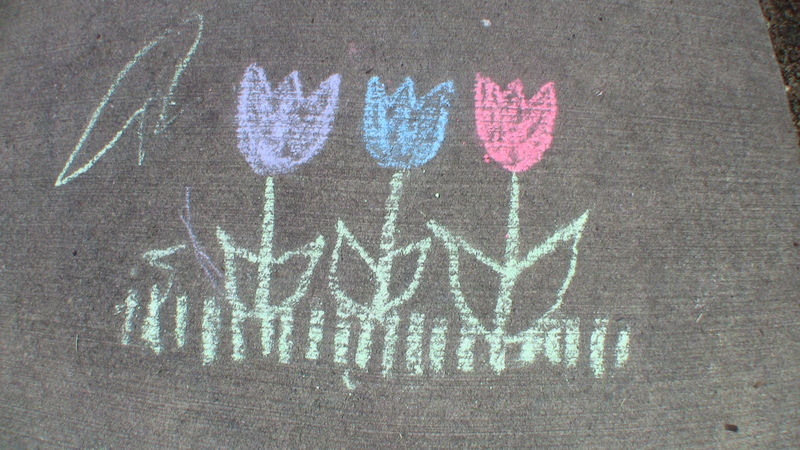 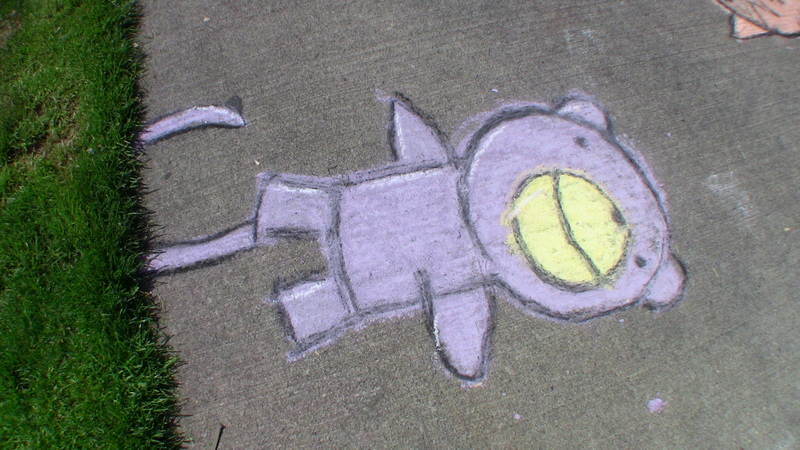 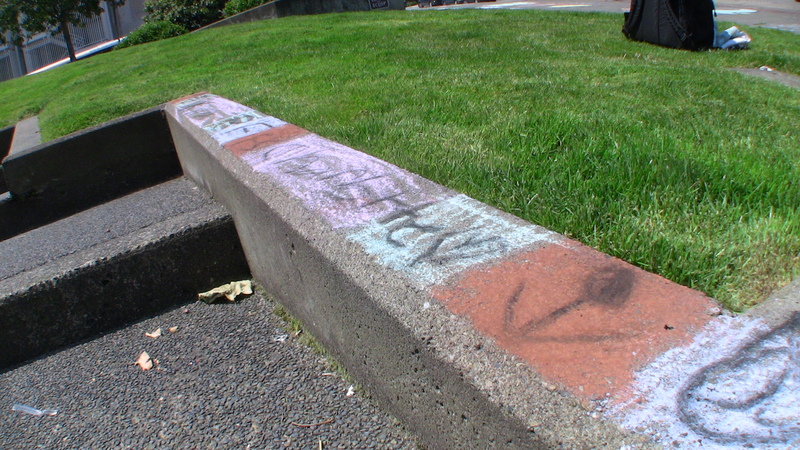 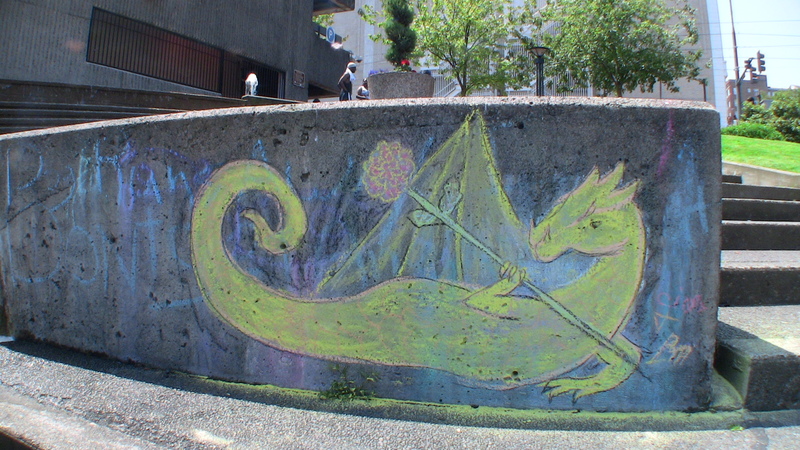 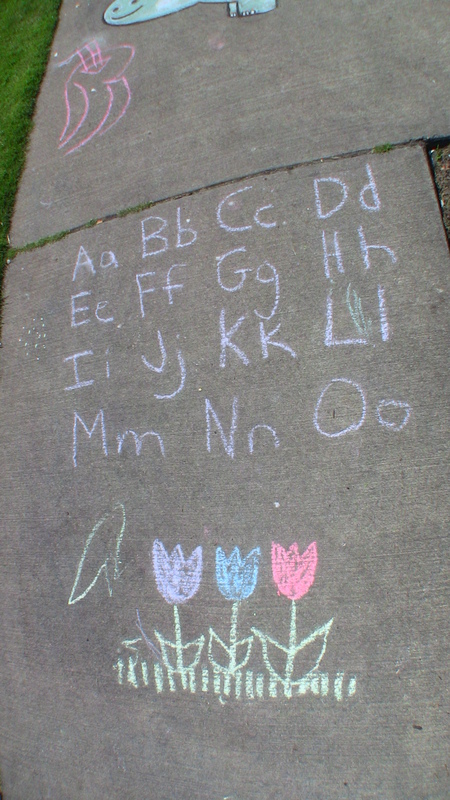 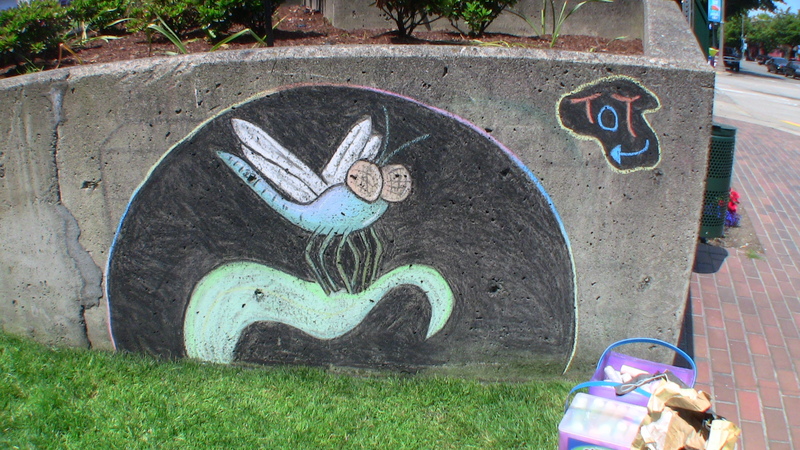 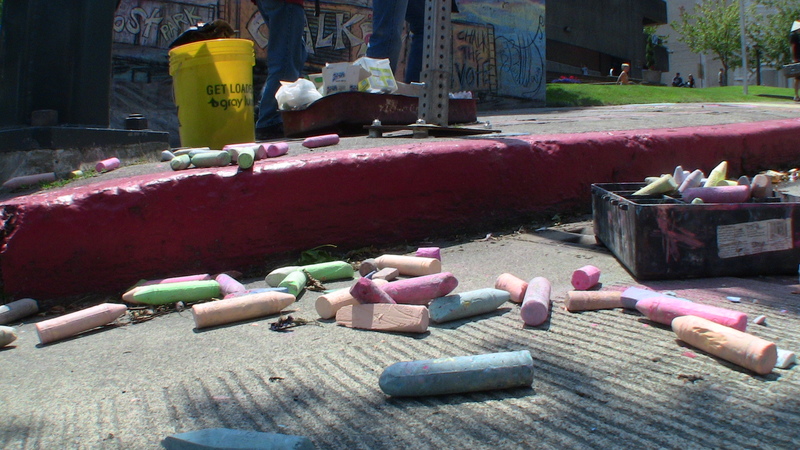 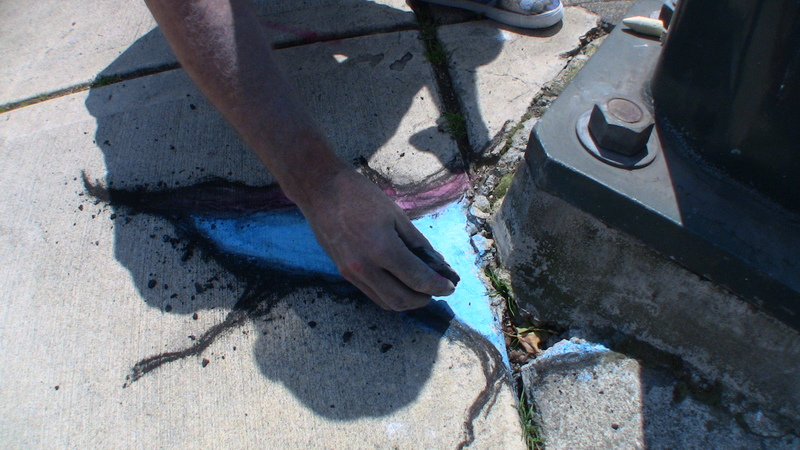 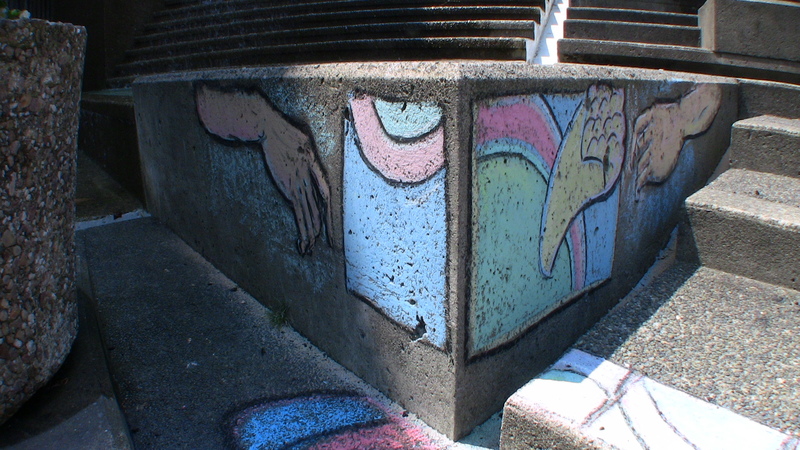 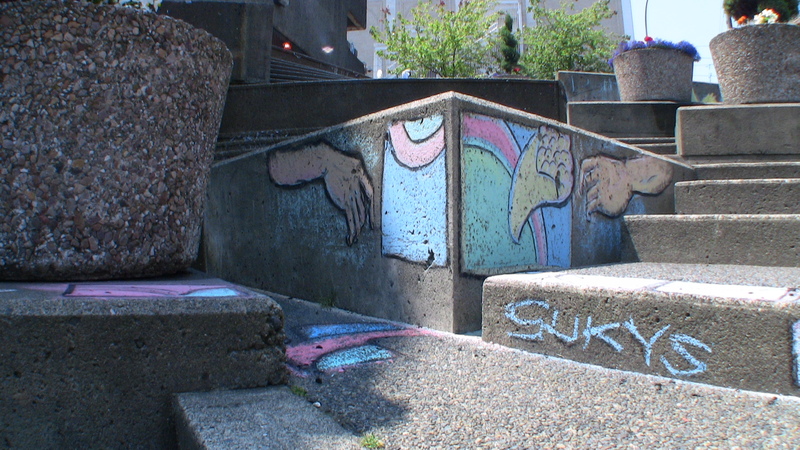 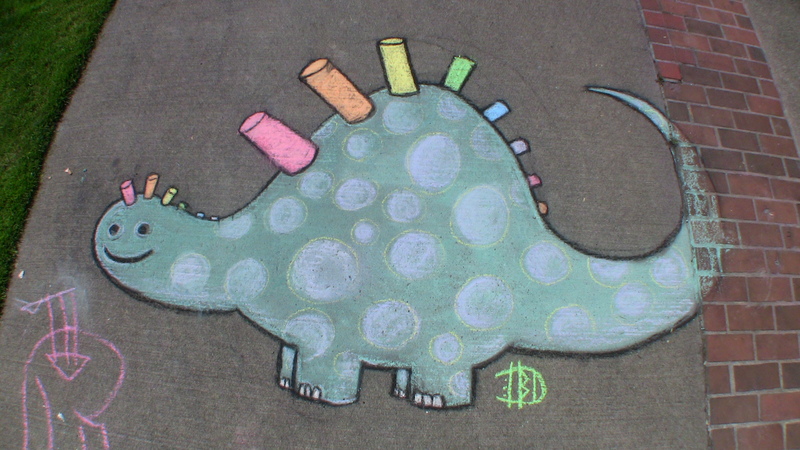 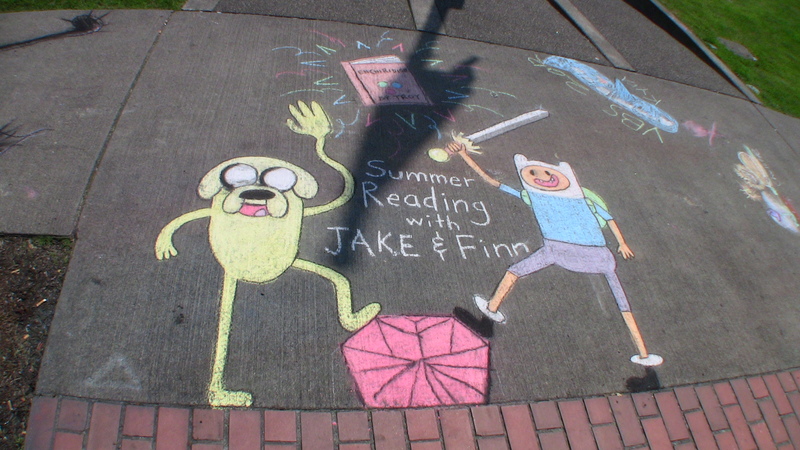 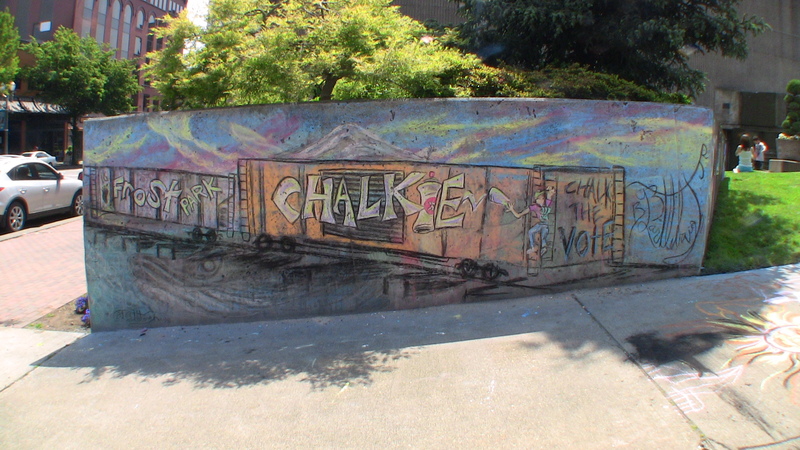 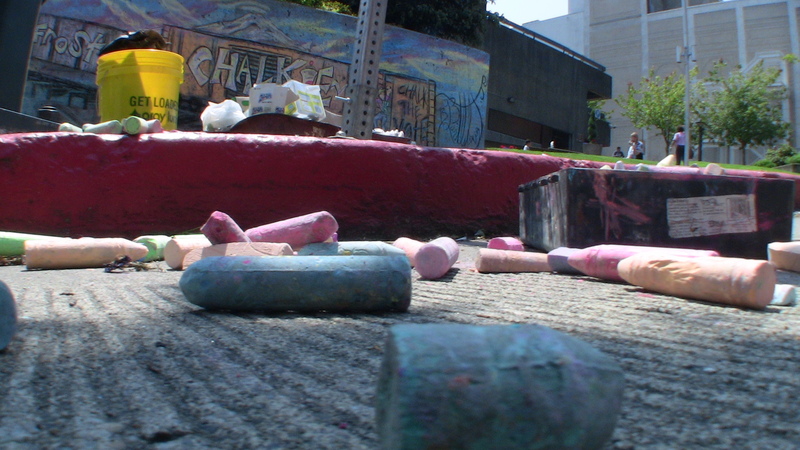 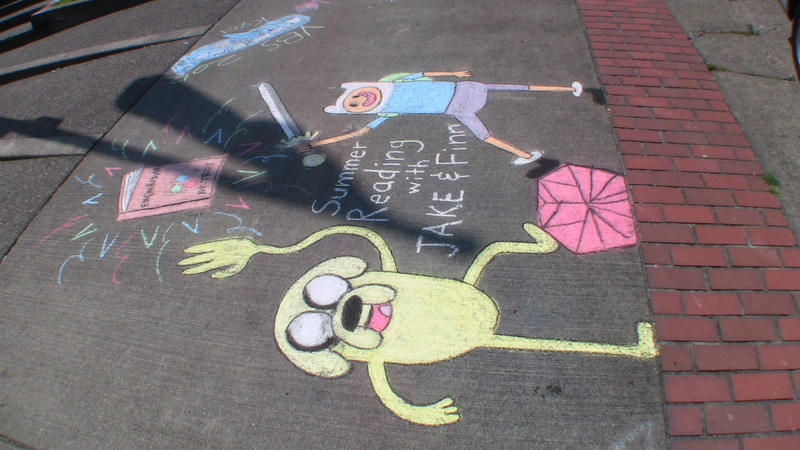 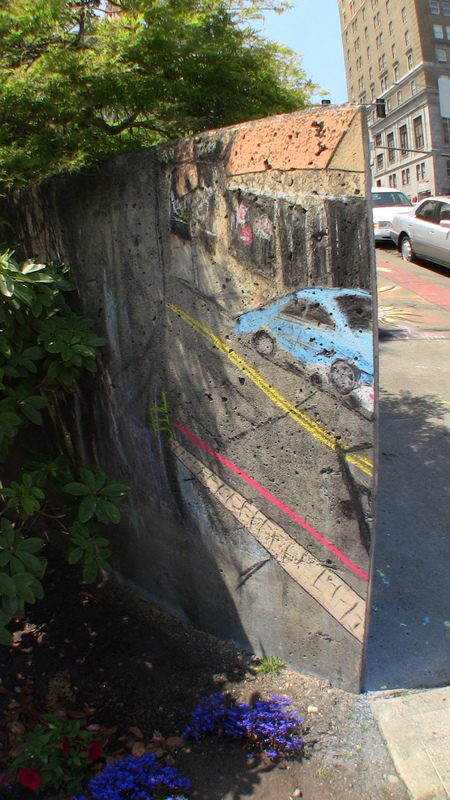 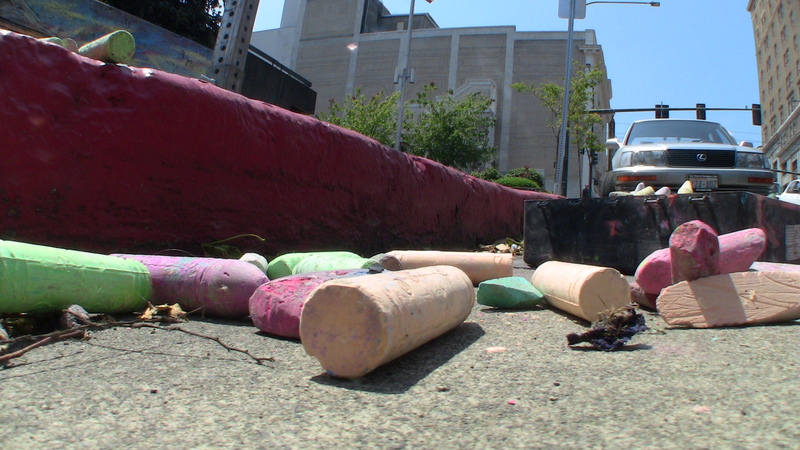 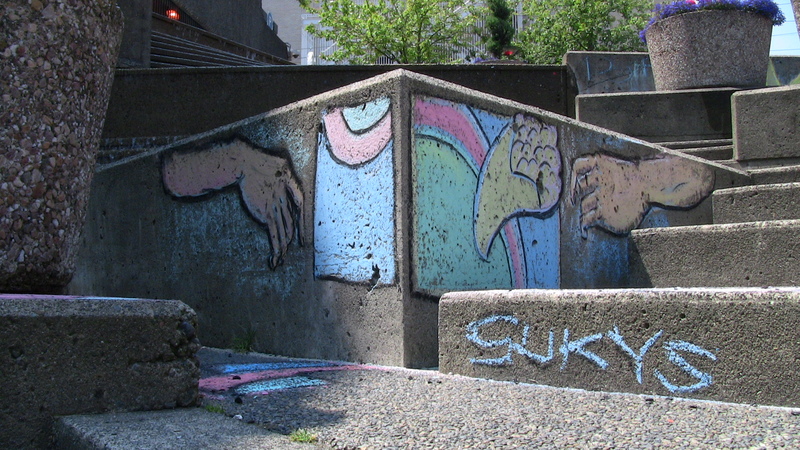 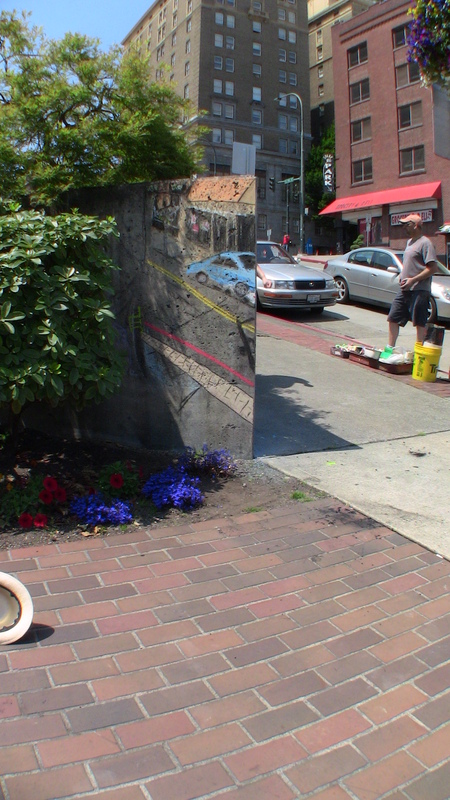 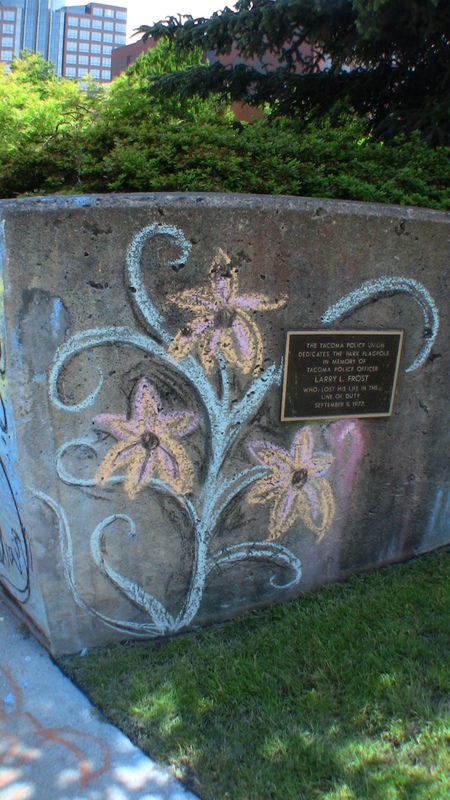 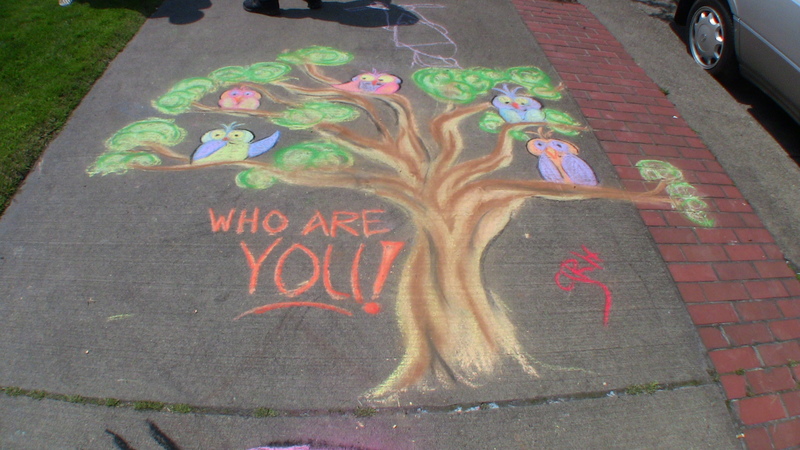 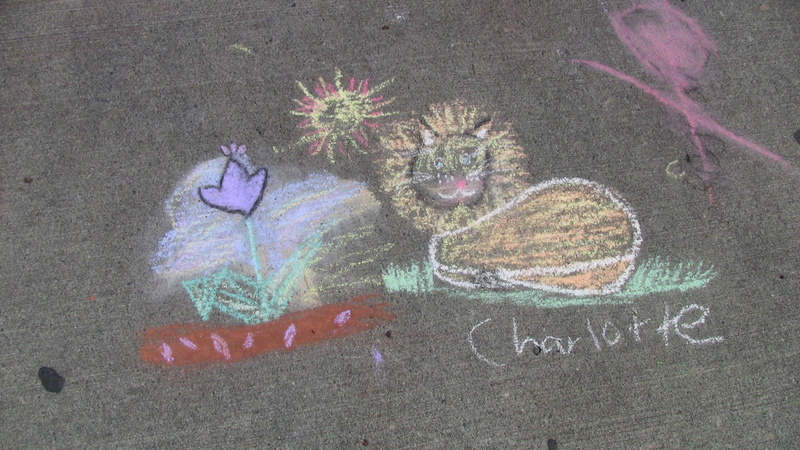 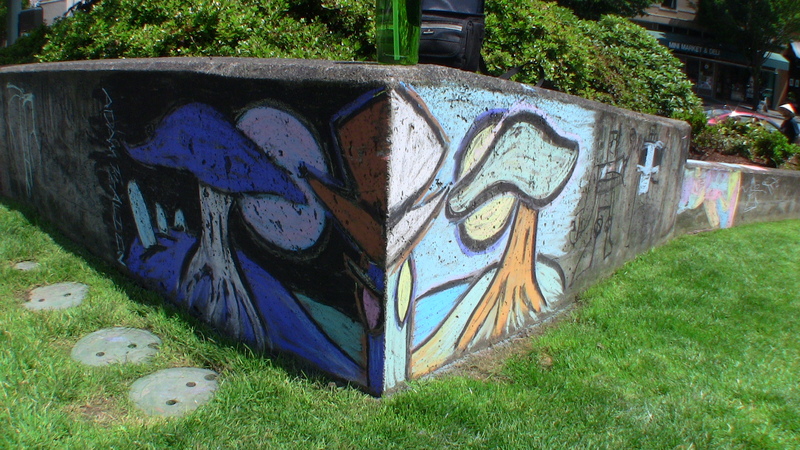 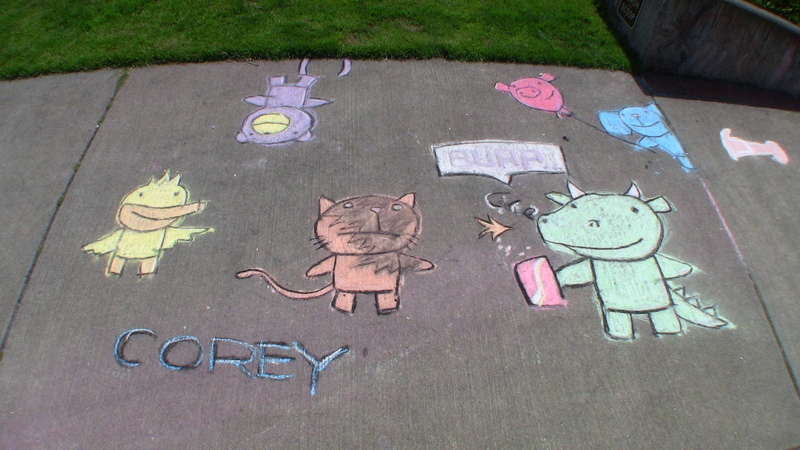 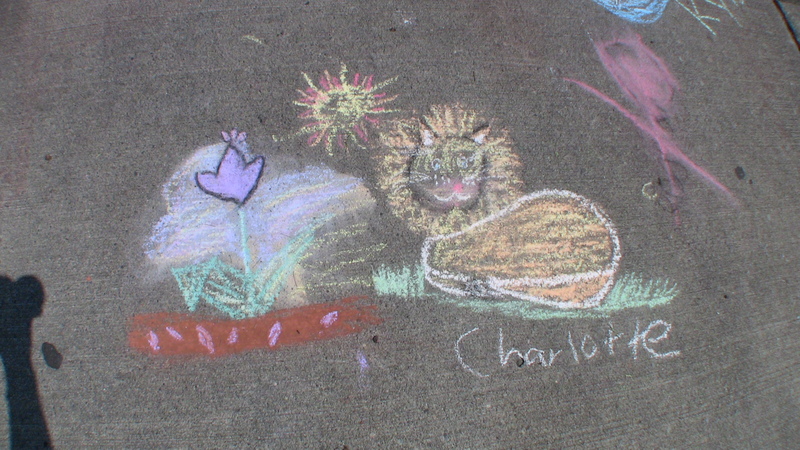 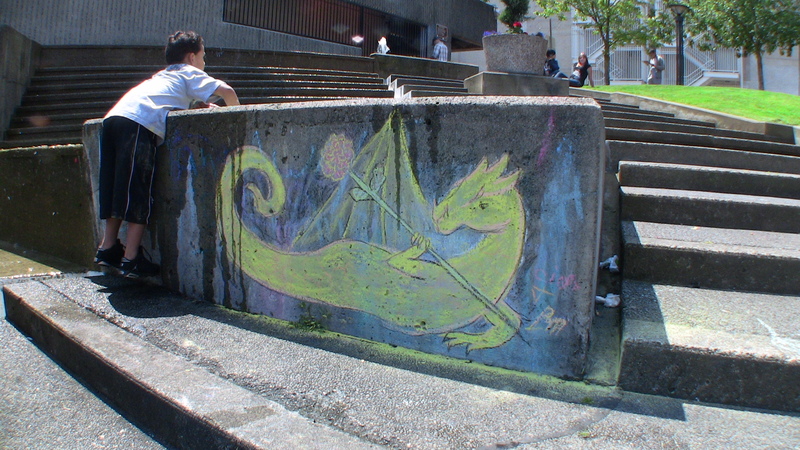 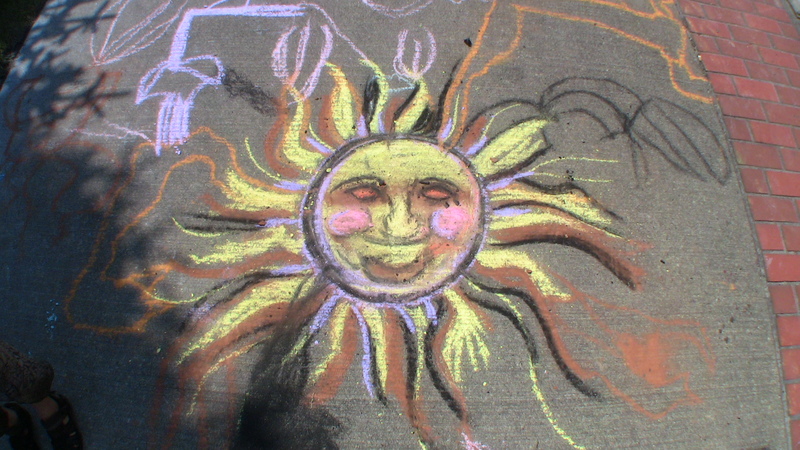 Today was a bright, beautiful day in Tacoma – the perfect day for a chalk-off. 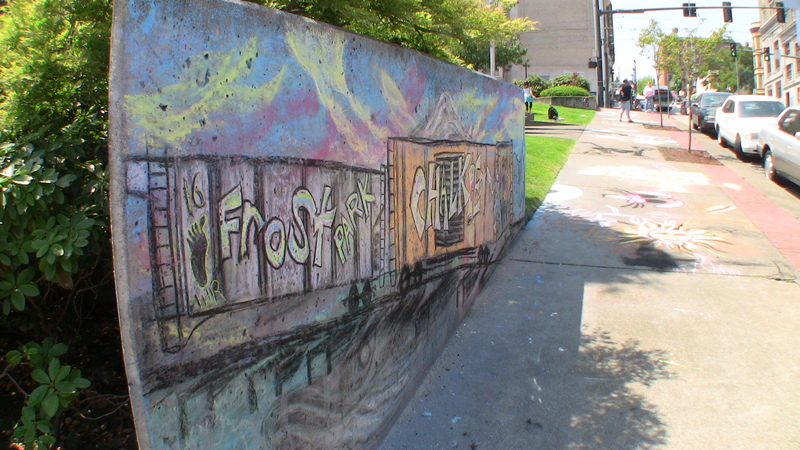 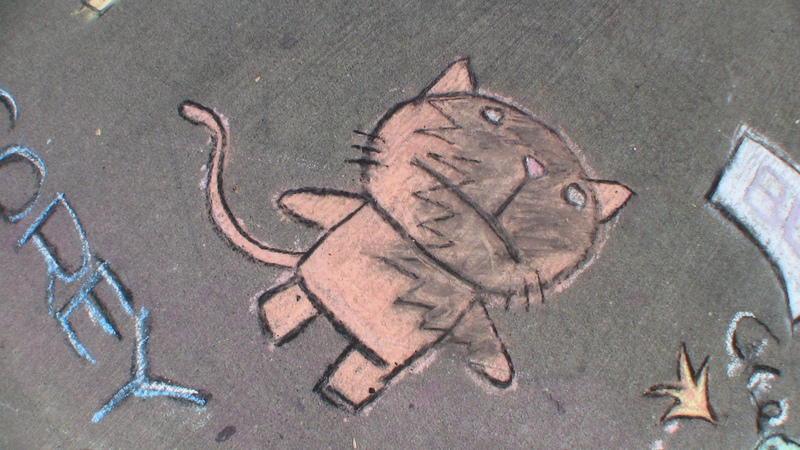 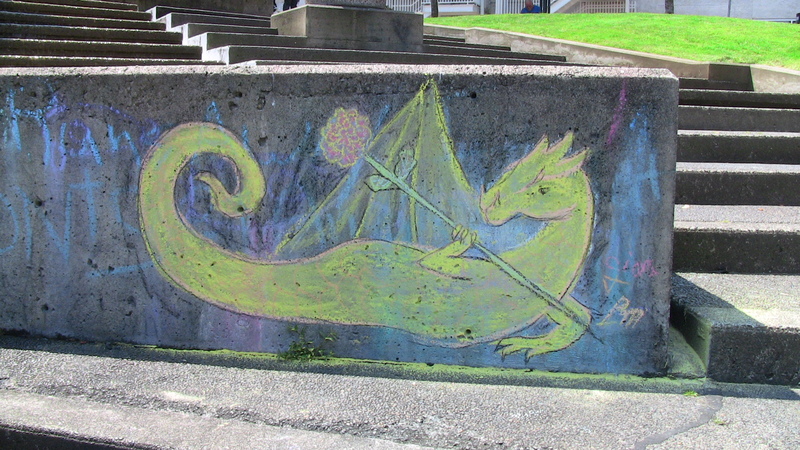 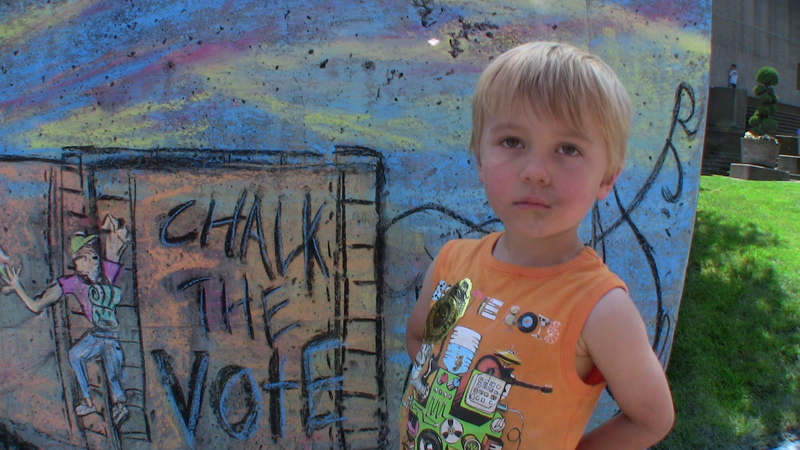 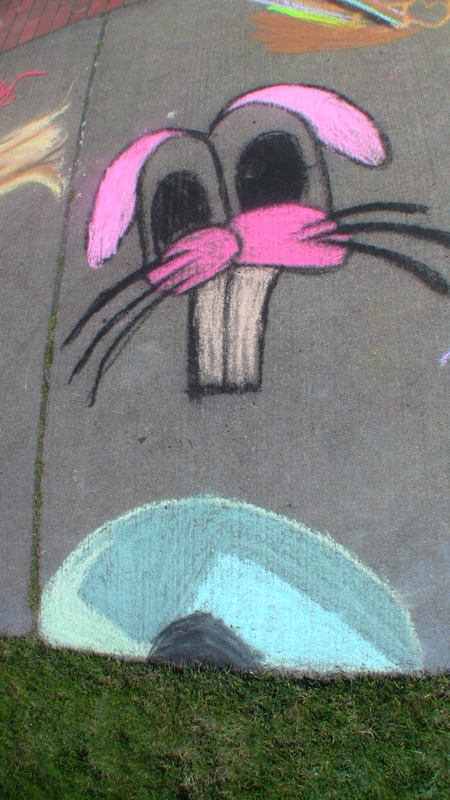 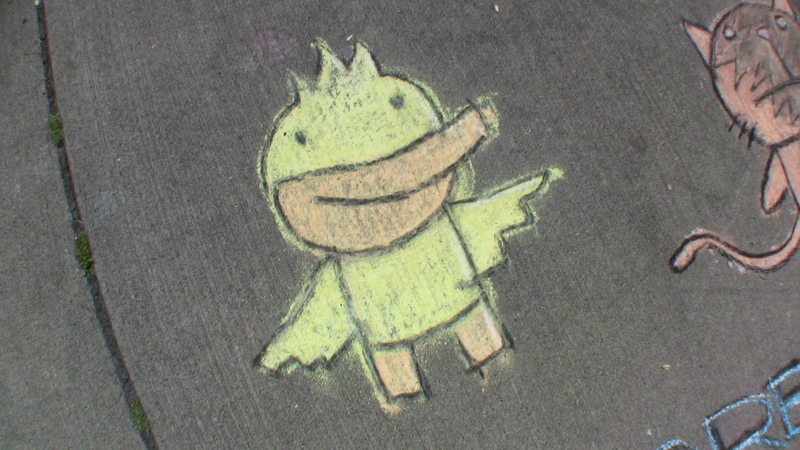 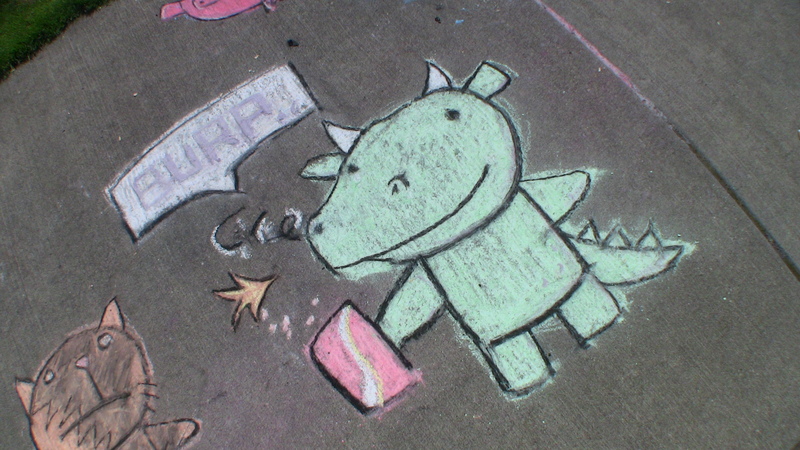 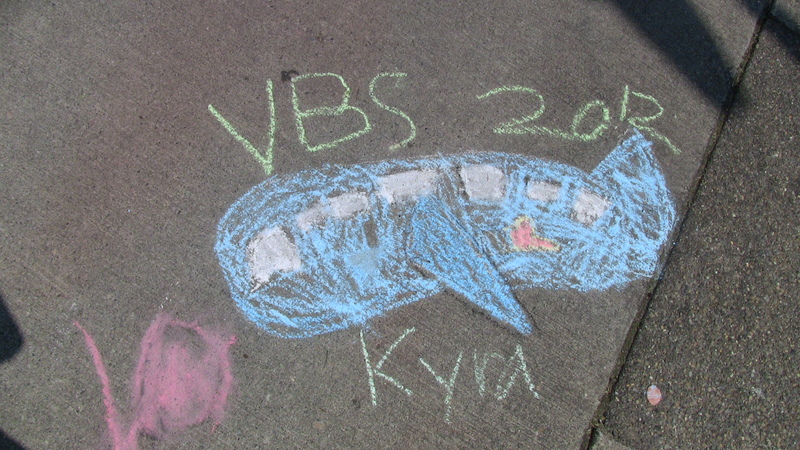 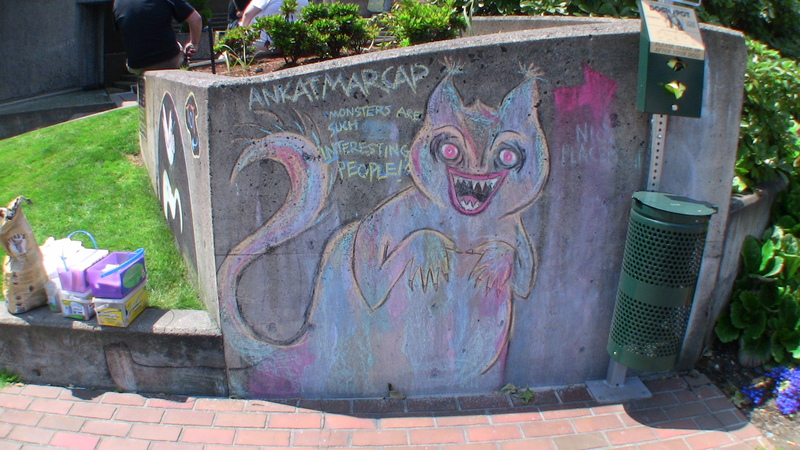 The turnout at the 14th week of this year’s Frost Park Chalk-Off was as spectacular as the artwork. 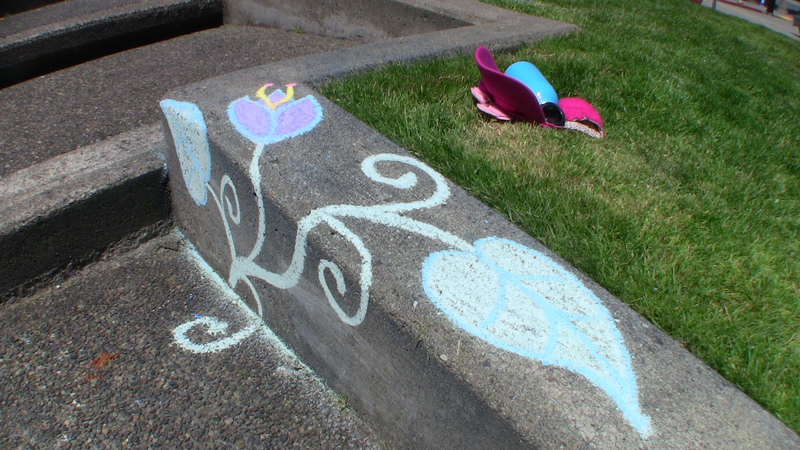 Check out my photos below, then go take a gander at the other photos and see who won at FeedTacoma.com!